The Morris Animal Foundation Veterinary Student Scholar program is a competitive program that provides veterinary students the opportunity to conduct mentored research to advance the health and well-being of dogs, cats, horses and wildlife. What is the Veterinary Student Scholar Program? Each year, students prepare grant applications, first for selection from their home institution, and then for review by Morris Animal Foundation. Each chosen Veterinary Student Scholar is awarded a $5,000 stipend to support his or her summer research project. The program is open to currently enrolled veterinary students in good standing from any AVMA-accredited US or international college, university or school of veterinary medicine. 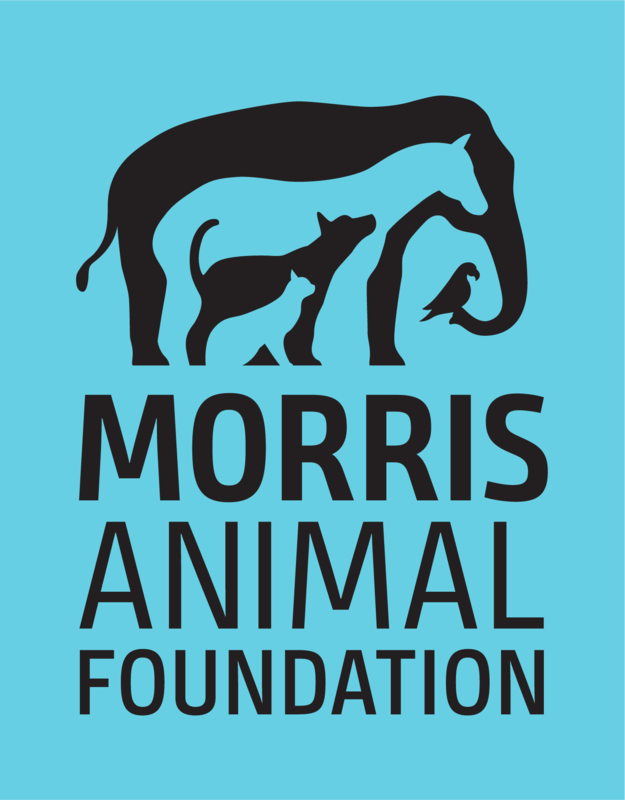 Career advancement for aspiring scientists – past scholars have gone on to become established Morris Animal Foundation-funded investigators! With few funding options available for innovative veterinary research, students rely on Morris Animal Foundation as a primary funding resource for early career awards. Our generous donors play a key role in the support and growth of this program. Your $5,000 gift can jumpstart the future of veterinary science. Contact us to support a future scientist.